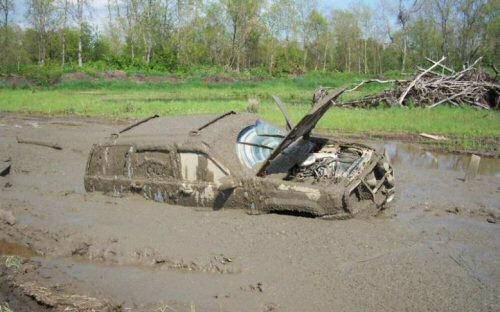 For those with SLK55 AMG's or SLK32 AMG models, what did you own before you took the plunge? We're always talking about what's next but what was before? My daily driver, 2004 Mazda6. One of my all time favorite vehicles. My previous car was a 2000 SLK230 Limited Edition Designo Sport with the AMG trim package! What was your previous car before your AMG? My next car WILL BE an SLK55 AMG !! Vehicle: 2003 slk32 everest green metallic. 357 rwhp /372 ft/lbs torque!! i guess i come from a different crowd. 2006 harley davidson electra glide! 1982 Dodge Colt, 1986 Toyota Camry, 1987 420SEL, 1998 E320, 2006 slk 280. Last edited by etyu; 01-31-2009 at 11:36 PM. 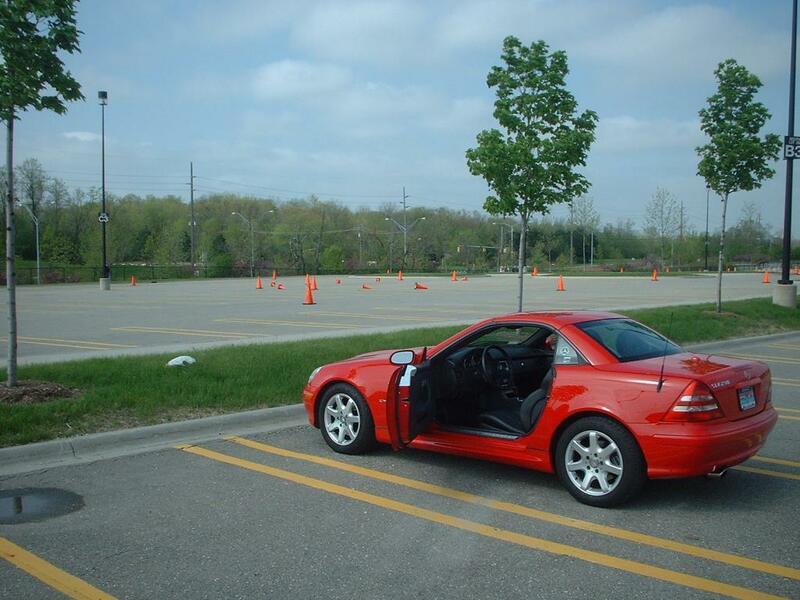 Vehicle: formerly 2001 SLK320, and 2006 55AMG. Shopping again. Last edited by dmjonez; 01-31-2009 at 09:22 PM. 560 SEC AMG/Renntech, modifed cams, cylinders, intake, long tube tri-y exhaust, 3.27 Gleason Torsen Differential, Wald Bodykit (after taking off the AMG kit). Gear vendors overdrive, two tone leather, integrated/hidden radar detector, LED brakelights, Xenon euro headlights, Nitrous Oxide, MSD/Jacobs Ignition. *Beaters, Chrysler Cordoba, Buick Rivera, Cadillac Coupe De Ville, Mazda 626, Mitsubishi Starion, Honda CRX, Nissan Stanza, Toyota Celica, Acura Integra, MeBe 300E, Ford F150, Eagle Vision. My favorite cars were, 93 Ford Mustang *Race Car, 90 Mitsubishi Eclipse GSX *Race Car, 95 Toyota Supra, 98 Nissan 200SX SE-R *Race Car, 2003 MeBe C230 Coupe. How many different bananas are there, anyway?